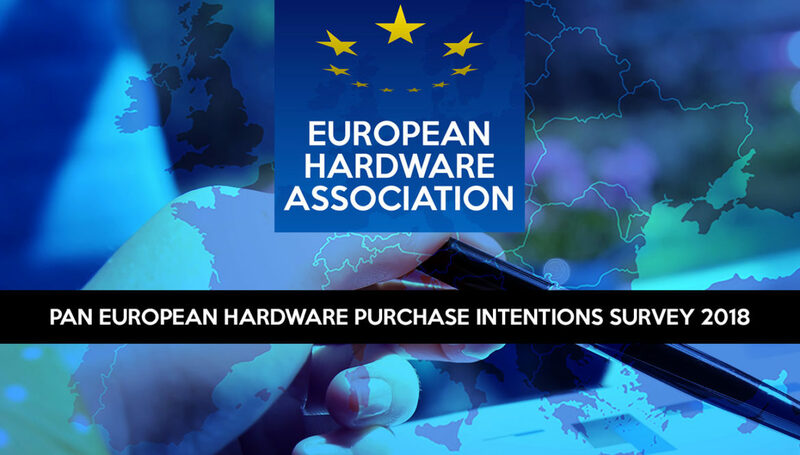 Working in 9 languages across Europe, the EHA Pan-European Hardware Purchase Intentions Survey for 2018/19 is the largest survey of its kind ever conducted. With over 23,000 influencers and enthusiasts completing an extensive questionnaire, the report provides unique insight into the way this market will develop over the next 18 months. Covering everything from graphics cards and processors, through to gaming furniture, storage and even anti-virus planning, the data gathered is useful for everyone connected with the PC market across EMEA. What was most surprising, was the sheer number of experts and influencers who took the time needed to complete all of the in-depth questions. It is a great endorsement of the EHA’s relationship with its pan-European audience, that they would invest so much time into helping us understand the market metrics. This survey was the 4th in the series and represented an increase in response of 60% year-on-year. With more research scheduled in Q4 and again in Q1, the EHA’s numerical model of Europe’s buying patterns becomes ever more complete and authoritative. Please contact your local EHA representative if you want more information about the survey, the results or you would like to commission a bespoke campaign of your own.